In April 2016, we were presented with the highly acclaimed Mayor’s Design Award for an extension project at the Birches in South Wootton. 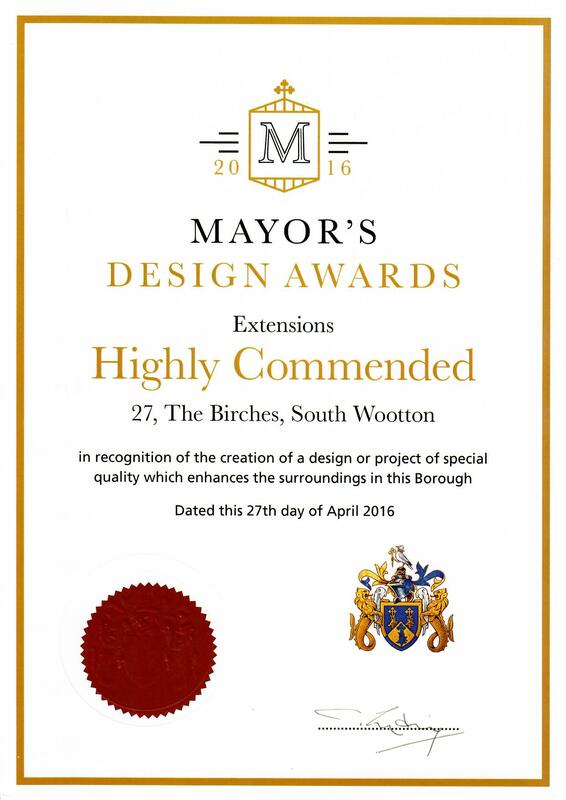 We were awarded as ‘Highly Commended’ in recognition of the creation of a design of special quality which enhances the surroundings in the Borough. 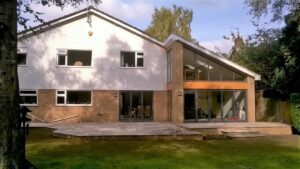 You will see from the images below how we achieved this award. To view other projects we have been involved in please see our ‘Portfolio’ pages.